In a short amount of time Excision’s Lost Lands Festival has made a name for itself as the premiere bass-centric festival in the United States. That being said, Excision’s headlining sets are always the heaviest of the weekend and this year is no different. Today the man himself unleashed the entire set onto Spotify for all of us not lucky enough to attend. Check it out below and turn up those speakers. 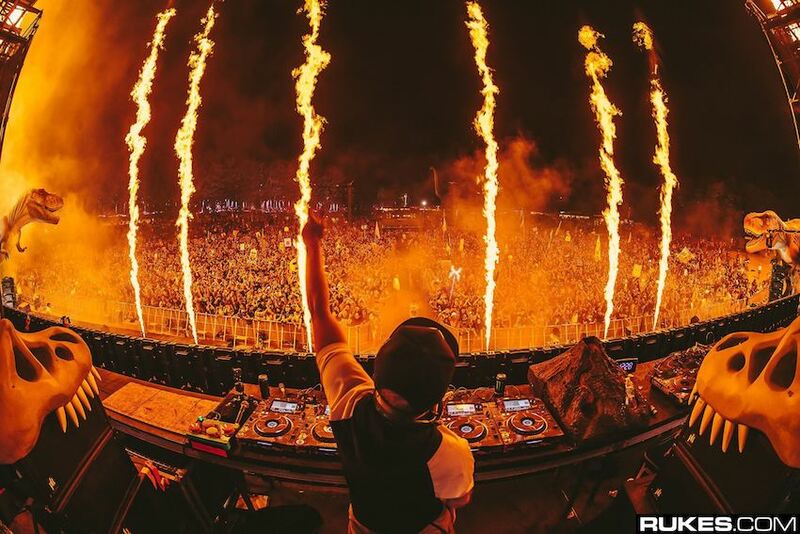 The post LISTEN: Excision Unleashes Heavy 2018 Lost Lands Set appeared first on Run The Trap: The Best EDM, Hip Hop & Trap Music.